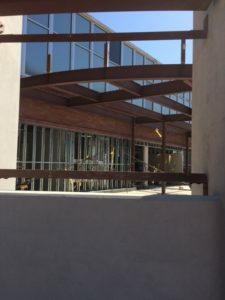 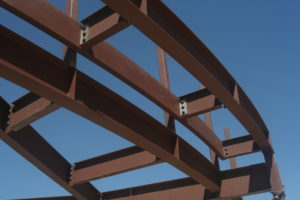 North High School Gym – Kern Steel Fabrication, Inc. Description: Construction of brand new basketball gymnasium at North High School. 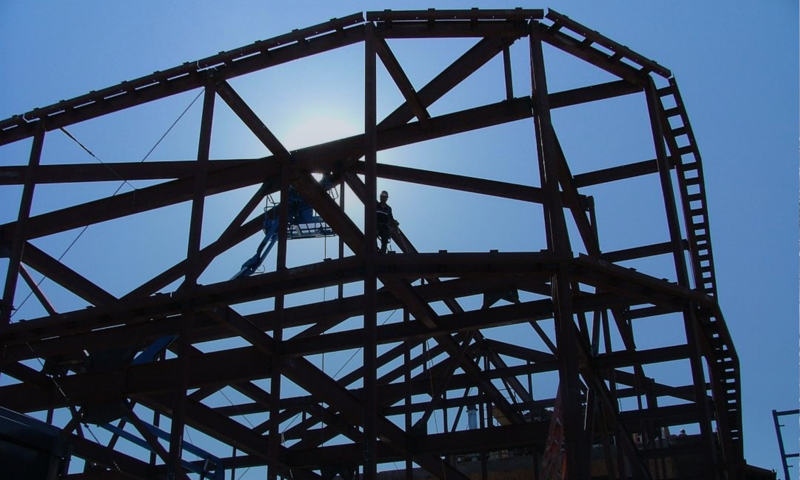 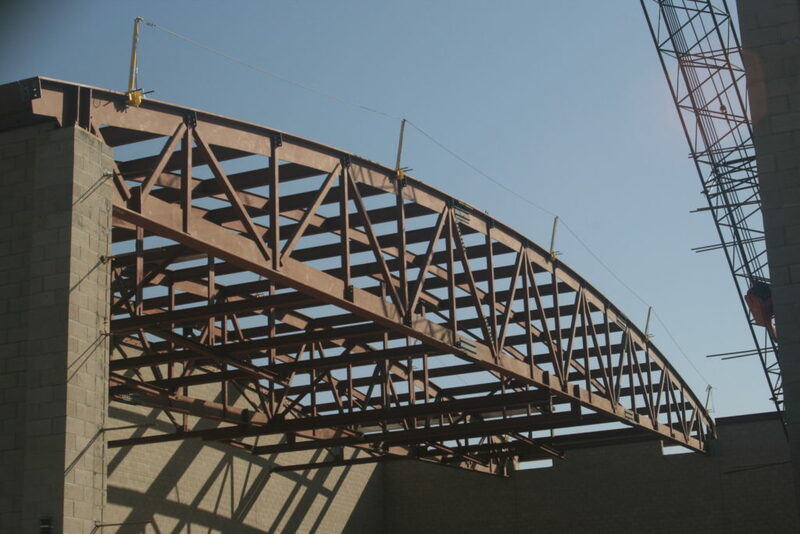 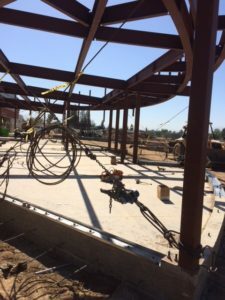 Kern Steel Fabrication provided all the structural steel for the new gymnasium at North High School. 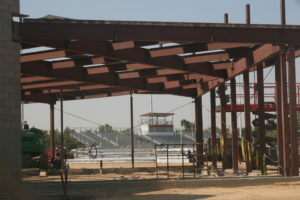 The gym was named after late coach and athletic director Lloyd Williams and is the largest in the Kern High School District. For More Information About the gym watch this video at ABC 23 News.